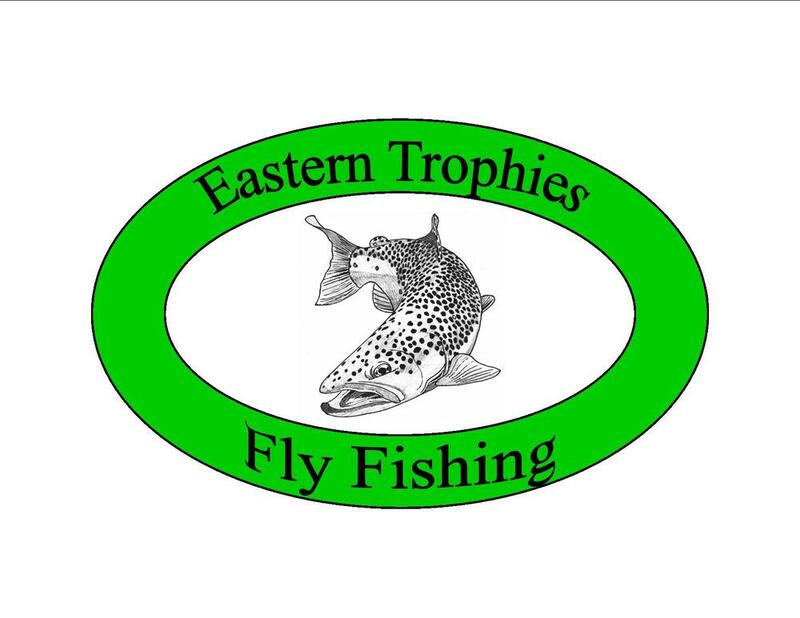 Chuck Kraft and Eastern Trophies Fly Fishing have taken all of the guess work out of which type of hooks to use. We did the work. From CK Baitfish to Clawdads to Kreelex to Popping Bugs to Crittermites we have it covered. Gamakatsu B10S - CK Baitfish hook for Bass. Mustad C52S BLN - Same shape of Gamakatsu B10S but slightly longer. This is Chuck Kraft's preferred hook for the CK Baitfish. #1 hook works perfect with the CK Baitfish Tail and the CK Parakeet/Streamer Tails in #1. The #2/0 Hook works with with the #2/0 CK Baitfish Tails and the Parakeet/Streamer Tail.